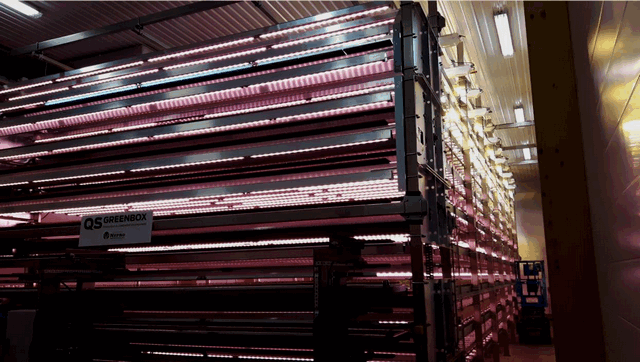 Nypro AB develop automated, closed, vertical cultivation systems under its brand QS GreenBox. As the system is constructed in a closed environment it can be used for cultivation anywhere in the world- all year round. With QS GreenBox we can feed city citizens with safe, fresh and nutritious greens. We can guarantee the opportunity to an efficient reforestation globally and we can secure a high quality production of medicinal plants. QS GreenBox is a patented solution which can be customized in size and adapted to grow different kinds of plants. We program the perfect recipe for the crop which gives the crop the best possible start in life. With our innovative, fully automated technology, we have optimized all parameters of the process. That makes QS GreenBox unique and the most efficient and trusted solution on the market in both resources needed and production capability. Our customers are big scale plant producers who strives for the best possible results where high quality plants are the most important. 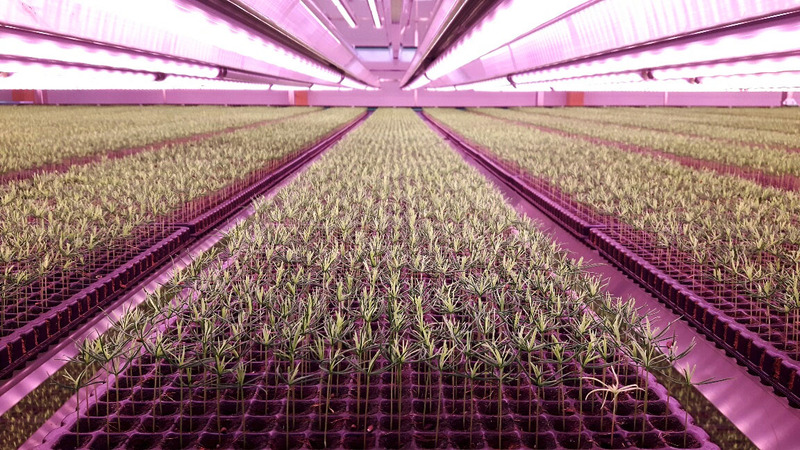 QS GreenBox offers a rationalized, processed cultivation with repeatable optimal results. Limited of labor hours needed for a high quality production. No pesticides, minimal water usage, recovery of energy. We offer QS GreenBox customized to your specific needs. We build a close and long term relationship with our customers and offer support, supplies, updates and upgrades over time. We also have vast knowledge about plant biology, lightning and experiment of new growing methods. With that knowledge we can assist our customers with different challenges except the hardware. For us are your results with QS GreenBox important. We are proud to inform that we are delivering QS GreenBox to one of Swedens biggest forest companies, Holmen Skog AB. The system has a batch capacity of 2 million plants on only 100 square meters floor area. We thank Holmen for the trust to improve their production and make it more process-based and efficient.